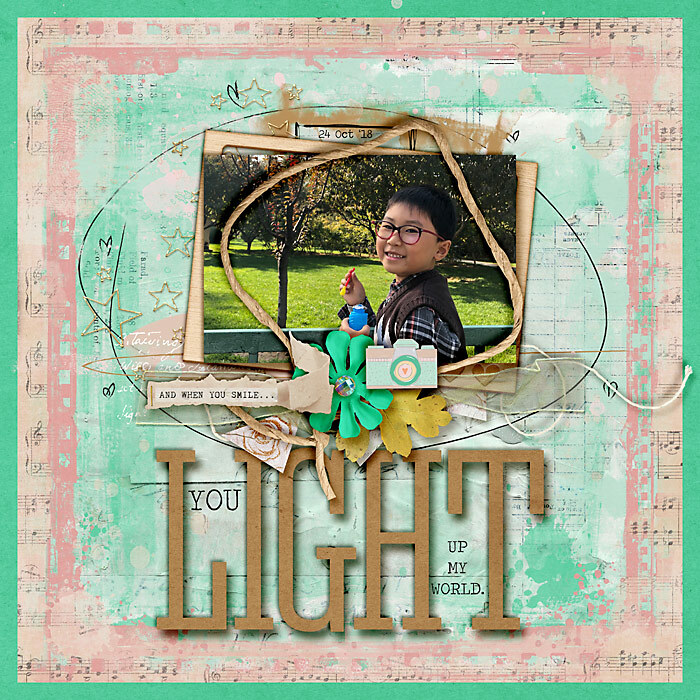 Some of the other Babes have joined the challenge and shared their lifts of Mary’s layout. 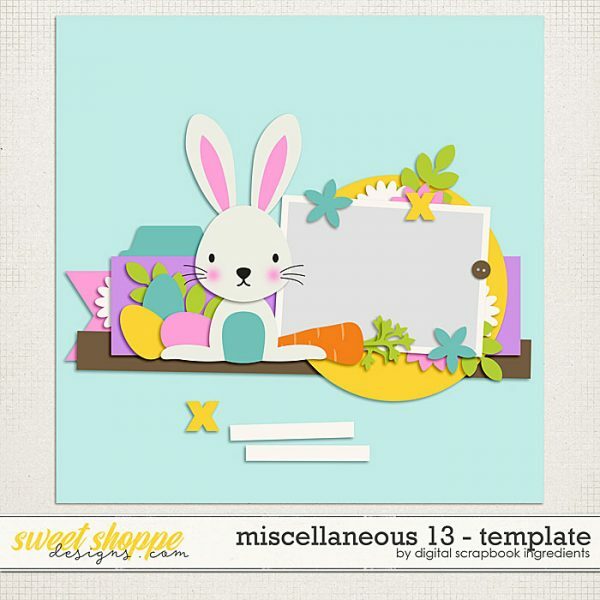 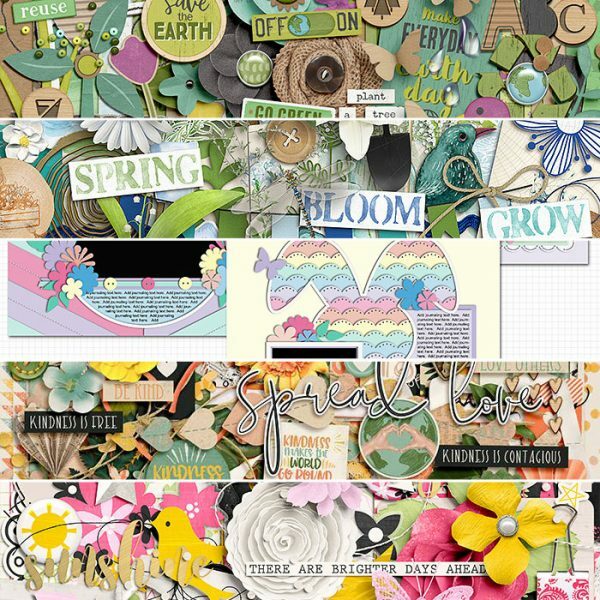 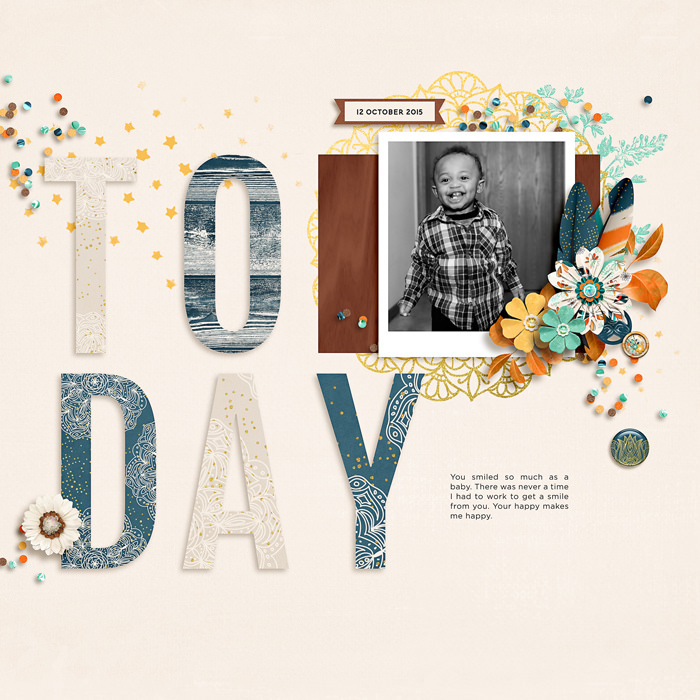 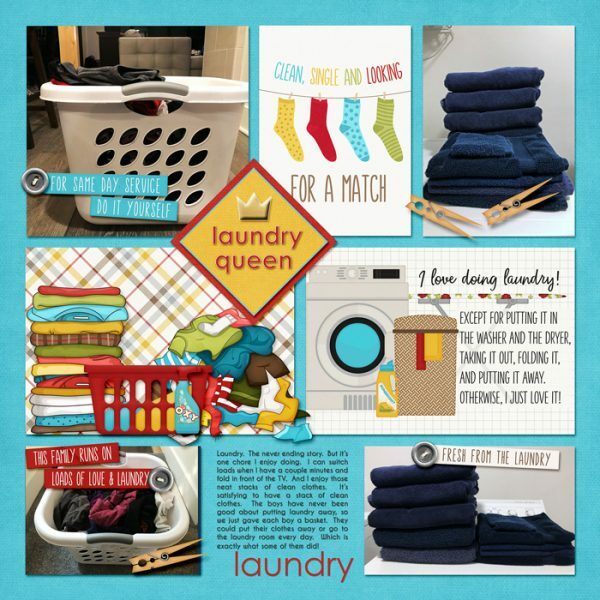 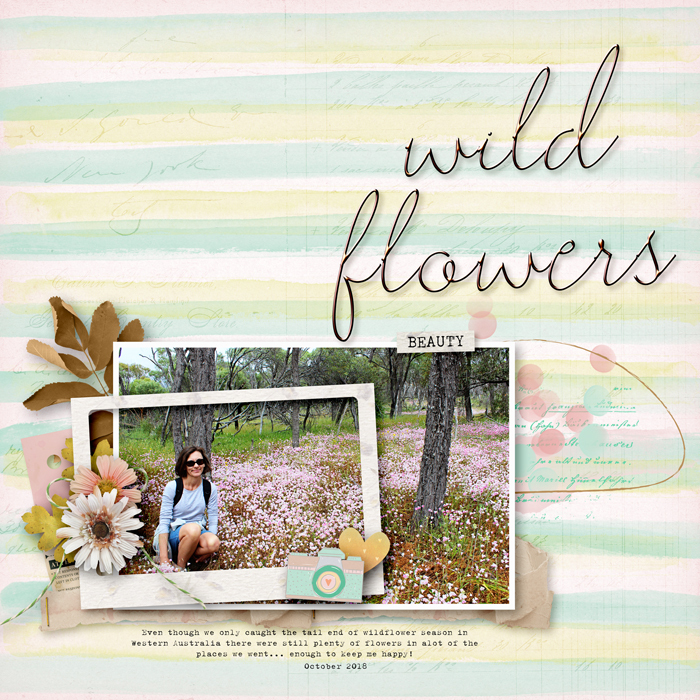 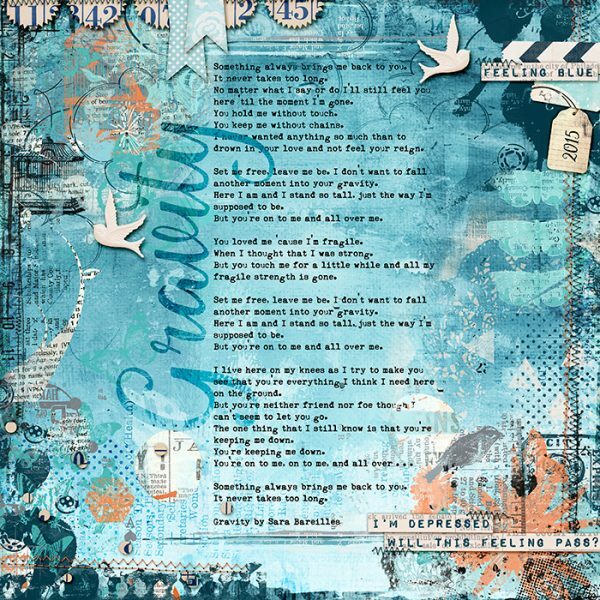 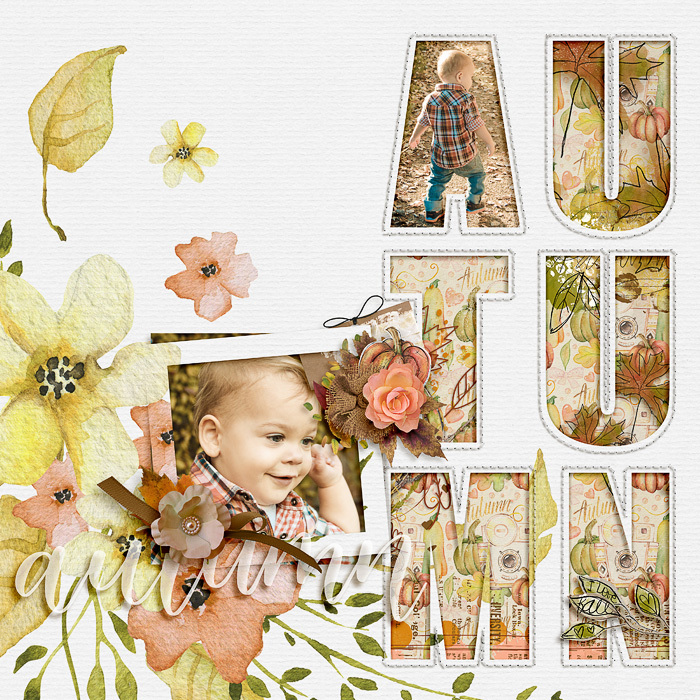 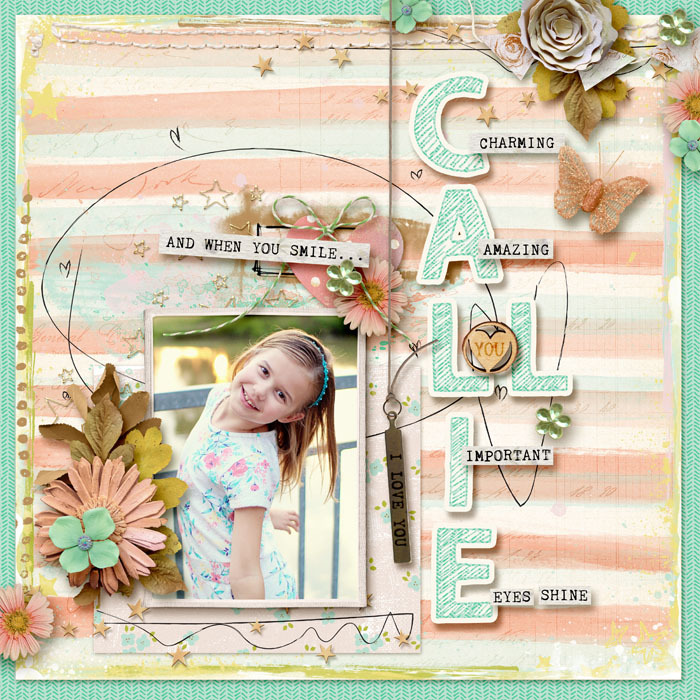 These layouts show how you can take one element and use it in so many different ways in your own scrapping. 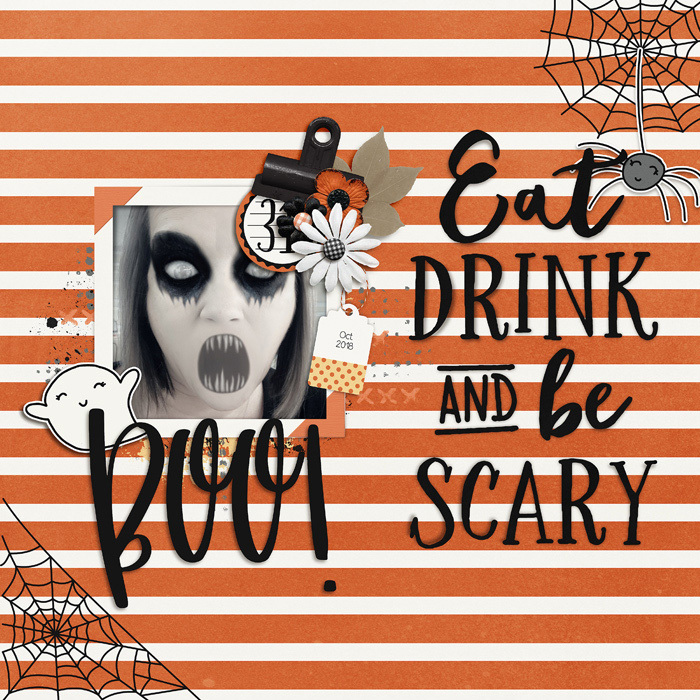 Thanks for inspiring us this month, Mary!